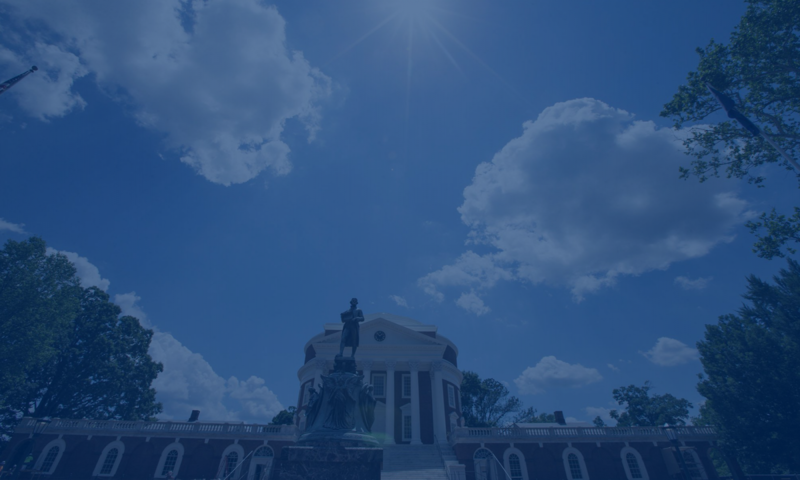 Resident Resources | Housing and Residence Life, U.Va. Every once in a while, you'll need more information regarding your housing. You'll need to request maintenance assistance. To find out how something works or check the fine print. All of the resource information on-Grounds residents should need can be found here.